Learn to use conscious dreaming for healing and insights into your waking reality. The average person spends nearly 25 years of their life sleeping. But you can get a lot more from sleeping than just a healthy night’s rest. With the art of lucid dreaming—or becoming fully conscious in the dream state—you can find creative inspirations, promote emotional healing, gain rich insights into your waking reality, and much more. 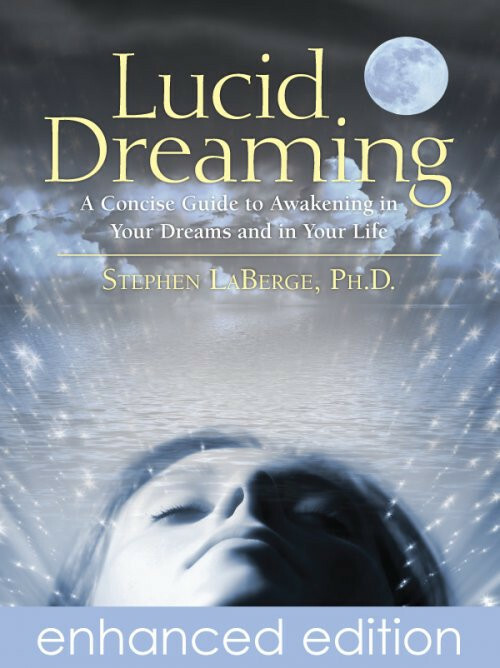 Now, with Lucid Dreaming: A Concise Guide to Awakening in Your Dreams and in Your Life, Stephen LaBerge invites you on a guided journey to learn to use conscious dreaming in your life. Distilled from his more than 20 years of pioneering research at Stanford University and the Lucidity Institute—including many new and updated techniques and discoveries—here is the most effective and easy-to-learn tool available for you to begin your own fascinating nightly exploration into Lucid Dreaming.